Magic Johnson has joined rapper and entrepreneur Ice Cube’s underdog bid to acquire 21 regional sports networks from Walt Disney Co. 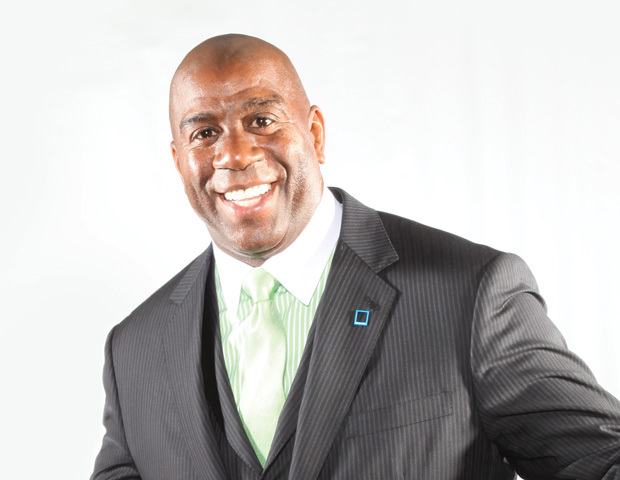 The post Magic Johnson Joins Ice Cube’s Bidding Group to Acquire Sports Networks From Disney appeared first on Black Enterprise. Rapper and Fyre Festival co-founder Ja Rule reportedly owes the IRS more than $2 million in back taxes on liens over the course of a decade. The post Rapper and Fyre Festival Co-Founder Ja Rule Reportedly in Tax Trouble appeared first on Black Enterprise. Patricia Robinson, a broadcast media industry veteran and local community leader, talks about climbing the ladder in the New York urban radio market. 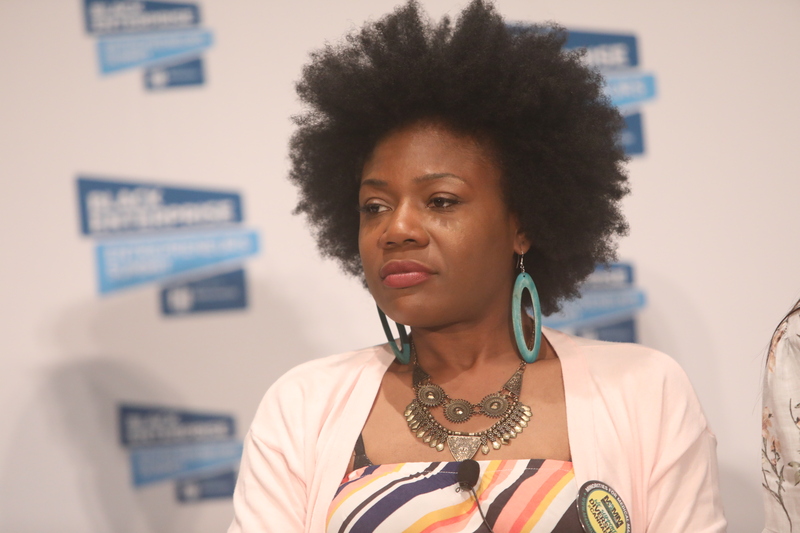 The post Meet Radio Industry Vet and Community Leader Patricia Robinson appeared first on Black Enterprise. The Haiti Tech Summit is back for its third annual conference and changes are in full effect. 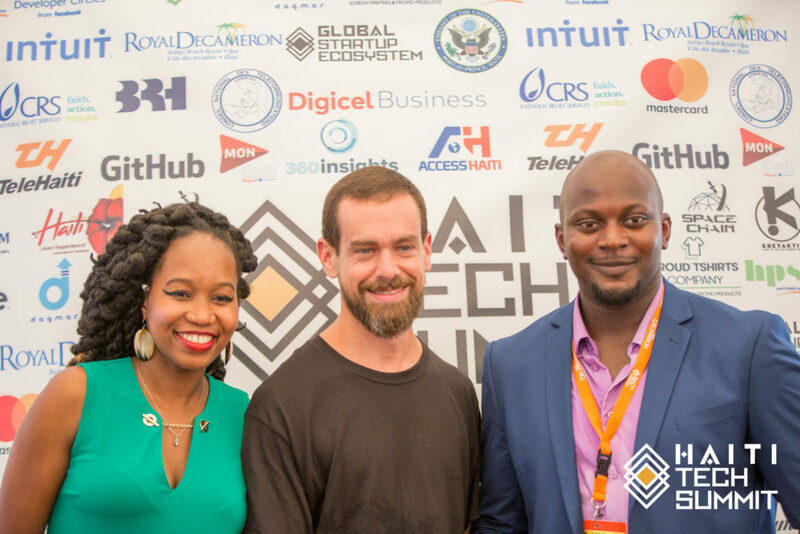 The post This Tech Summit Continues to Spearhead Innovation in Haiti appeared first on Black Enterprise. Today is the day that all taxes are due. So how do you digitize your taxes and claim your deductions? 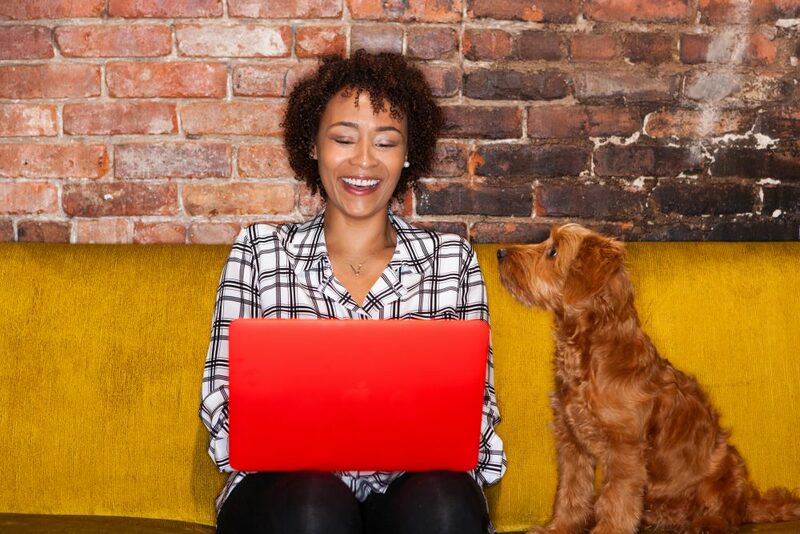 The post The Best Way to Electronically File Taxes, Plus, Deductions You May Have Missed appeared first on Black Enterprise. 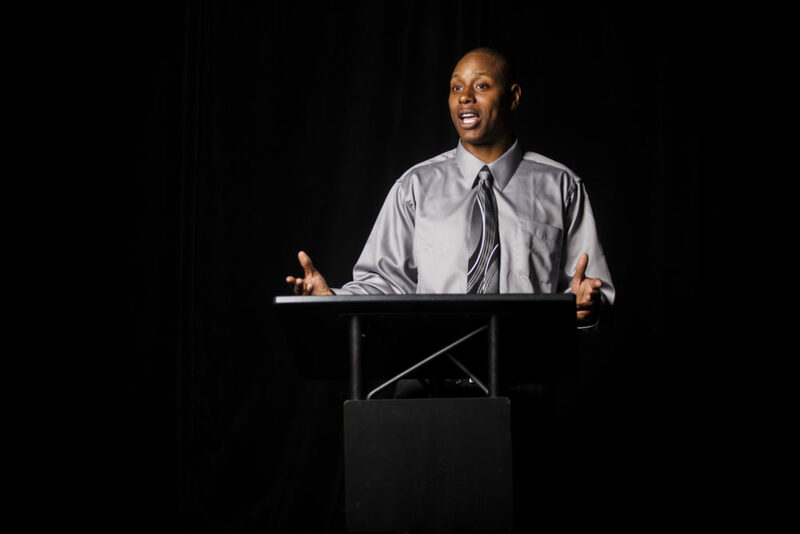 Giving a presentation in front of your peers, clients, or in front of a board is one of the more stress inducing tasks for most people The post Four Tips on How to Give a Knockout Presentation appeared first on Black Enterprise. Are you ready to start your own business? Take into account considerations such as time and the necessary financial investment. 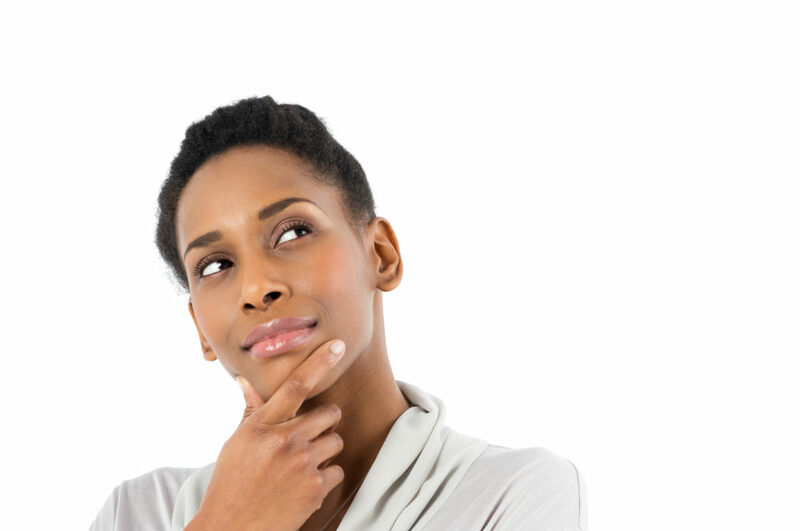 The post Ready or Not: Should You Start Your Own Business? appeared first on Black Enterprise. In a just-announced nomination, PayPal exec Peggy Alford may become the first black woman to sit on Facebook's board of directors. 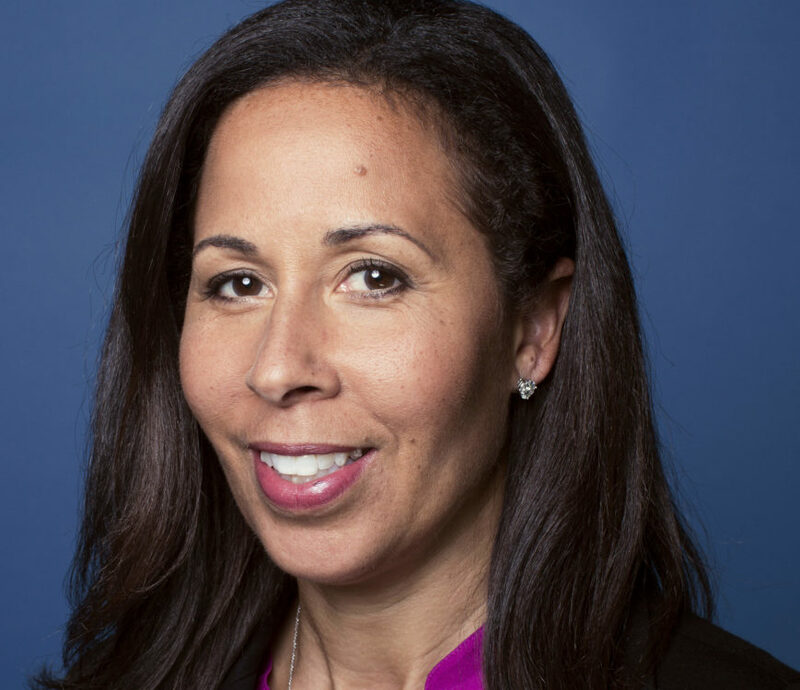 The post PayPal Exec, Peggy Alford, Poised to Become First Black Woman to Sit on Facebook’s Board appeared first on Black Enterprise. Starting a home-based business can be exciting and lucrative. 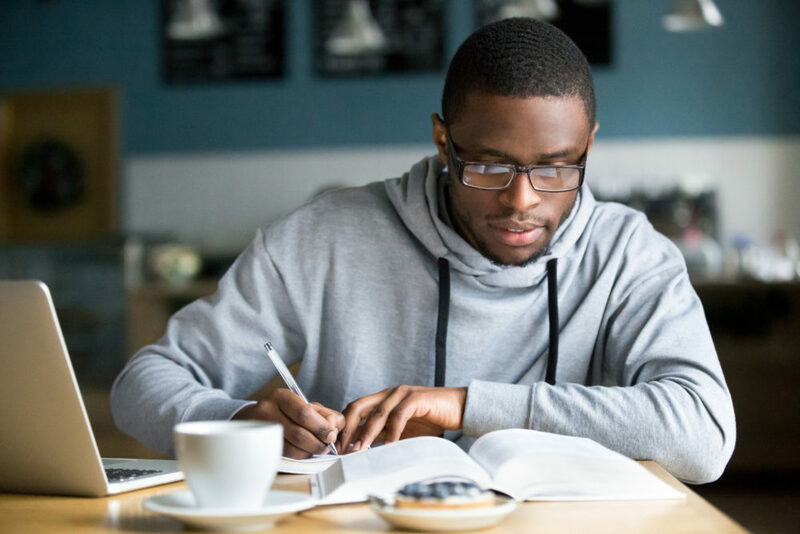 Study all aspects of your company carefully before committing your time, money, and reputation The post What You Need to Know Before Launching a Home-Based Business appeared first on Black Enterprise. La-Van Hawkins, a black entrepreneur in the food industry, just died at the age of 61. The serial entrepreneur found success in the food industry. The post Fast Food Mogul, Serial Entrepreneur La-Van Hawkins Dies at 61 appeared first on Black Enterprise. Cannabis Brand Founded by CJ Wallace to Honor His Late Father, Notorious B.I.G. Inspired by his late father, Notorious B.I.G., CJ Wallace created Think BIG as a movement to challenge the world to rethink cannabis. 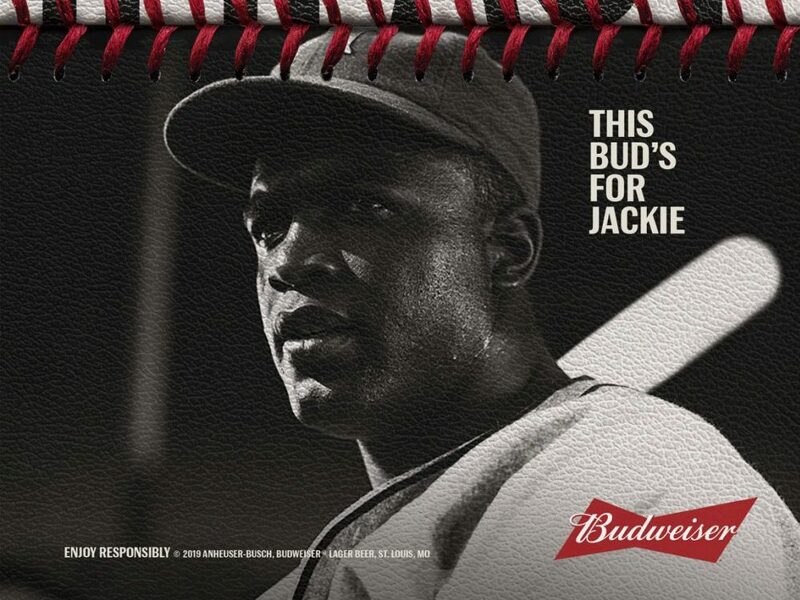 The post Cannabis Brand Founded by CJ Wallace to Honor His Late Father, Notorious B.I.G. 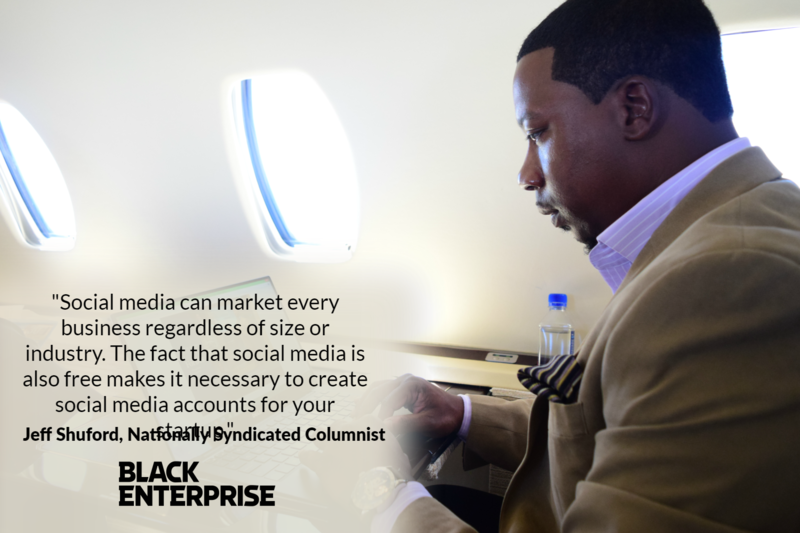 appeared first on Black Enterprise. A solid business plan can hone your idea and start you off on your entrepreneurial journey the right way. Here's how to create one. The post Business Plan Do’s and Don’ts appeared first on Black Enterprise. Degrees that yield a high salary are important for African American students. Here are the highest-paying college degrees for African Americans. The post 10 Highest-Paying College Degrees for African Americans appeared first on Black Enterprise.